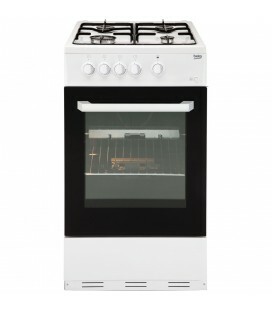 Make mealtimes effortless with this classic white cooker from Zanussi. 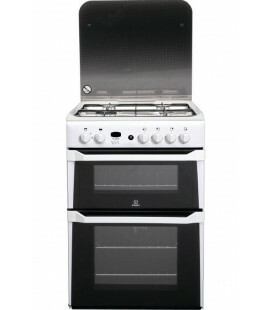 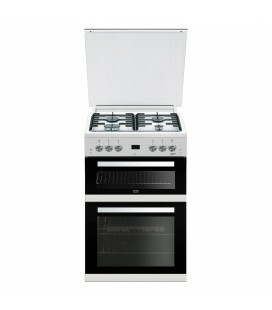 Featuring two separate ovens and a four-zone hob, the ZCG664GWC will help you cook up a storm. 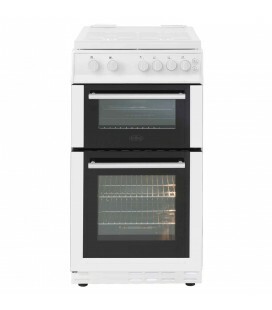 The Hotpoint Freestanding Double Oven Gas HUG52P comes in a crisp white finish.